Tighten loose skin around the neck with neck Ultherapy, a non surgical neck lift procedure that can tighten neck skin without surgery. Say goodbye to your sagging neck or the dreaded turkey neck with a neck tightening procedure that can provide you with that beautiful, flawless look you’ve been wanting. 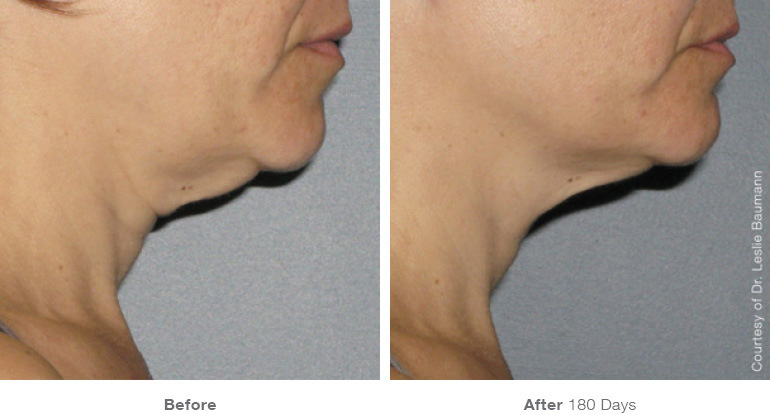 Ultherapy non-surgical facelift drastically reduces the neck lift cost compared to conventional surgical procedures. With the advantage of no scalpels and fast recovery times, isn't it time you fixed up your sagging neck? Achieve the beautiful neck you left behind in your 20's with a non surgical neck lift. Neck Ultherapy uses ultrasound technology - what they use to see babies in the womb - to tighten lax skin with beautiful results. Get a neck lift without surgery using Neck Ultherapy - an FDA-approved procedure that uses high-powered ultrasound energy to safely and effectively stimulate collagen generation beneath your skin. There are numerous neck tightening procedures out there, and many simply don't offer the same level of results as neck Ultherapy. 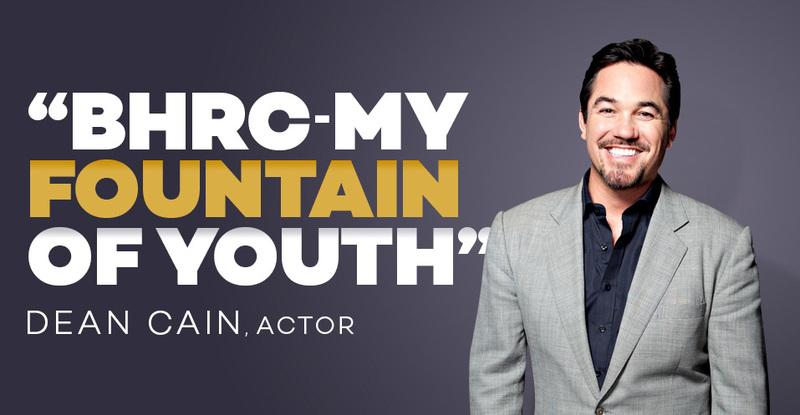 See why Ultherapy non-surgical facelift technology is the new norm. Neck Ultherapy is a safe, non-surgical treatment that uses ultrasound technology to counteract the effects of time and gravity on the skin around your neck. 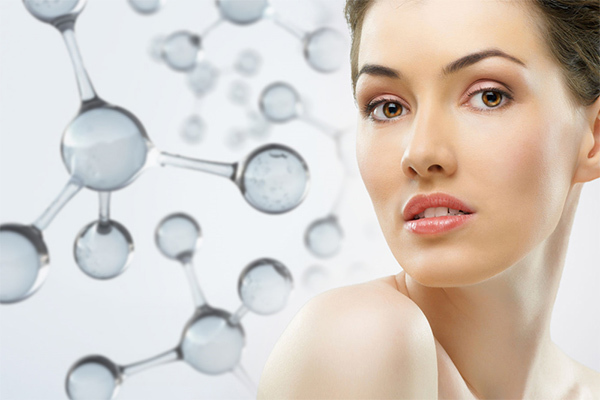 Ultherapy uses the body’s own regenerative response – the generation of collagen – to gently and gradually lift skin. The neck Ultherapy treatment will typically take 30-45 minutes to complete. 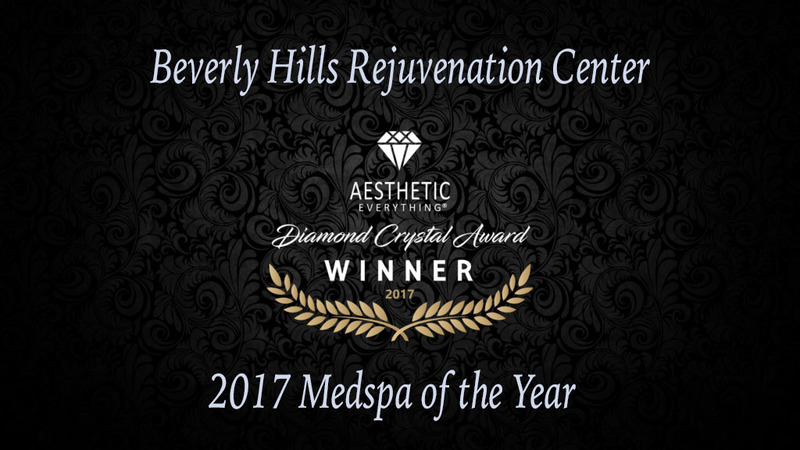 A Beverly Hills Rejuvenation Center consultant will be able to give you more information after discussing a tailored Ultherapy plan to suit your needs. After your first Ultherapy treatment, you’ll see some initial changes, but the best results will take place over a period of 2-3 months as your body naturally begins to regenerate your collagen. Since the purpose of the treatment is to stimulate your collagen production, just how long results last really depends on your body. Although the treatment produces new collagen on the inside, your natural aging process will dictate how long that translates into visible results on the outside. Is Ultherapy Around My Neck Safe? The Ultherapy procedure has been used safely in over 250,000 treatments worldwide. Before it’s cosmetic use at facilities like the Beverly Hills Rejuvenation Center, ultrasound energy has been used safely in the medical field for more than 50 years. On top of that, every BHRC Ultherapy practitioner receives extensive procedural training, so you can feel confident you’re in safe hands. 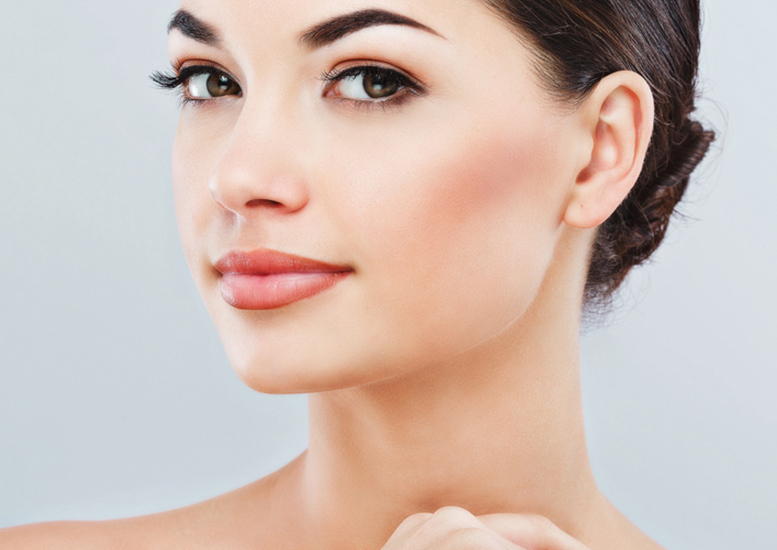 The Beverly Hills Rejuvenation Center offers neck Ultherapy as part of our Non-Surgical Facelift package. Our neck Ultherapy Non-Surgical Facelift procedure is your solution to the effects aging can have on your neck area, without the need for needles, scalpels and creams. If you are using all the anti-aging creams on the market or considering a facelift, stop and consider an Ultherapy Non-Surgical Facelift for your neck instead. The reason that the Ultherapy Non-Surgical Facelift procedure is so fast, safe, and effective, is the use of ultrasound technology. Ultrasound waves compel your body to create collagen which is used to repair and lift the skin all on its own. Your body will recondition your “tired” skin and promote stronger, more elastic skin. The procedure takes less time than a standard surgical face lift and there is minimal recovery time necessary afterward.